There are multiple famous buildings around the world that have inspired people to visit a particularly city, or even influenced another architect’s future designs. We’ve searched high (and sometimes low) for what we think are the most inspiring buildings out there to put together a new series of our favourites. For our first instalment, we’ll be looking at our favourite skyscrapers. We’re incredibly glad that the architects designing these massive structures didn’t forget to install passenger lifts for people to get to and from the top! During its construction, a fox, nicknamed Romeo, was found pottering about the 72nd floor. It’s thought that the city dweller was living off food left on site by construction workers. 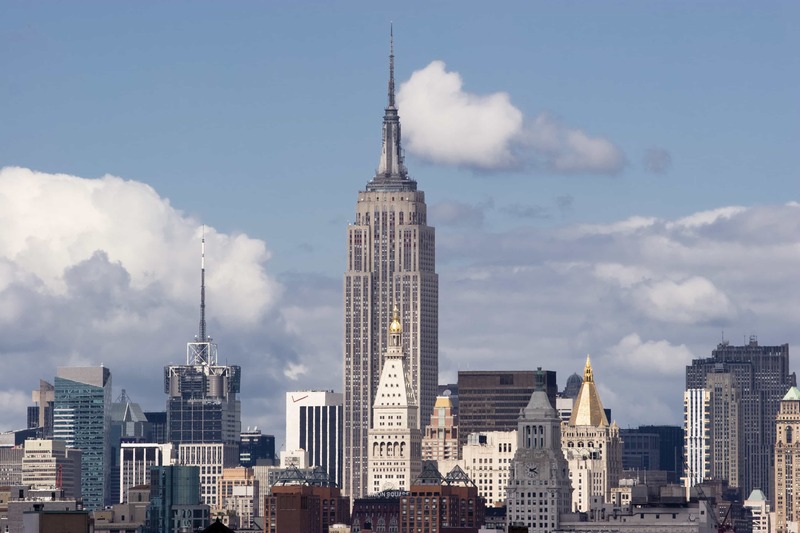 In mid-March 1930, construction of the Empire State Building began. It rose at a rate of 4 ½ stories per week, meaning that a little over a year later President Hoover pressed a button in Washington DC to officially turn on the lights. In 2012, this was changed to an LED lighting system, driven by high speed computers and capable of 16,000,000 different colours. The Empire State Building had its first movie role as the climbing frame for King Kong in 1933. This iconic building started life on a napkin in 1959 when the president of Western International Hotels was struck by inspiration to create a structure based on the the 21st century. This sturdy structure can withstand gusts of up to 200 mph, as well as earthquakes. It stayed standing after a tremor measured 6.8 on the Richter scale in 2001. At 605 feet, it isn’t the biggest skyscraper out there, but its rotating restaurant level certainly makes up for it! 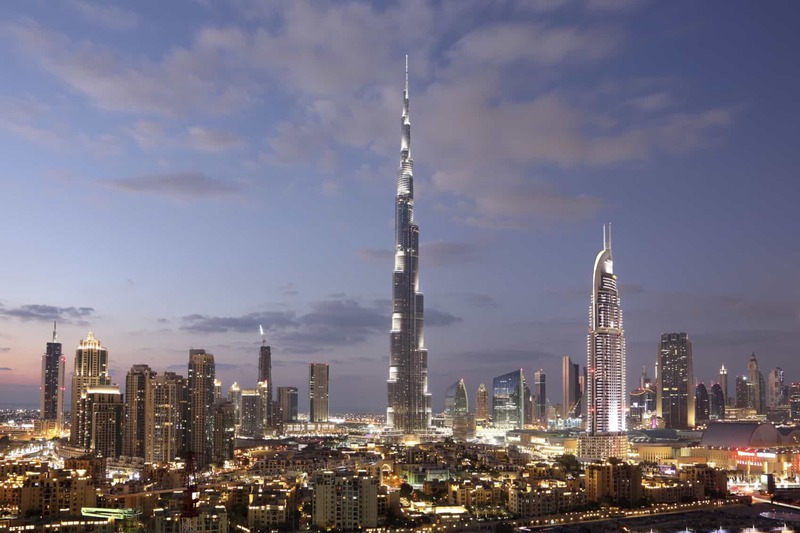 Completed in September 2007, the Burj Khalifa is the tallest free-standing building in the world, and the first with the title to include residential areas. At a mighty 800 metres tall, it regularly gets struck by lightning and creates a spectacular show for those who see it. It’s also home to the world’s highest library, with the books being housed on level 123. If you’re currently working on a project that would benefit from installing lifts for people to get to different levels, then look no further than Axess 2. Whether you’re working on a skyscraper or residential properties, we have an array of elevators that you can incorporate. For more information, please don’t hesitate to contact us by calling 01200 405 005 and a member of our team will be happy to help.